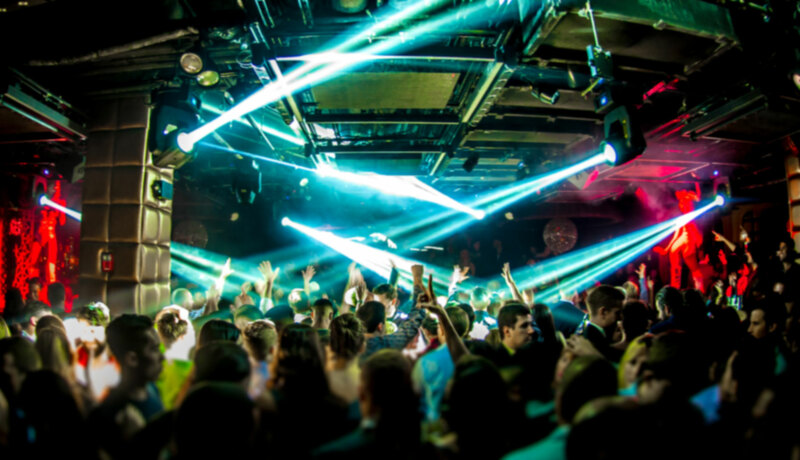 Revel in the lap of Ibiza-style luxury this New Year’s Eve at New York City’s nightlife luminary, LAVO Nightclub. 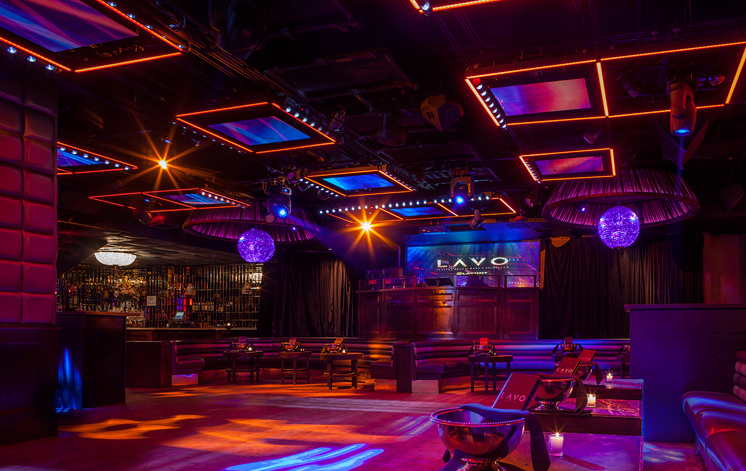 With its famed, cutting-edge dance floor and trendsetting nightlife standards, LAVO is a mainstay of NYC’s club scene. This New Year’s Eve, LAVO ups the ante with deluxe amenities for a bash brimming with festivity, energy, and style. 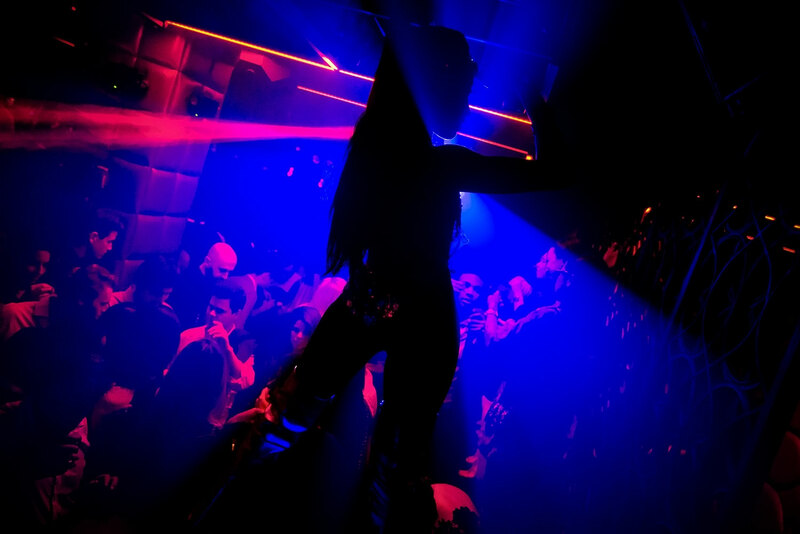 Join NYC’s party connoisseurs at the one and only LAVO Nightclub, the acclaimed mega-club and forerunner in NYC’s famed nightlife scene. Raise the volume on the night with a 4-hour premium open bar and early evening complimentary hors d'oeuvres. Basking in dazzling neon lights, LAVO’s internationally renowned dance floor will reach a fever pitch as the evening’s headliner spins a pulse-pounding, Open Format soundtrack of Top 40, House, and Hip Hop tracks. When midnight rolls around, grab a complimentary glass of champagne and join the DJ in a live countdown to kick off a brilliant New Year. LAVO is known for its exclusive nightlife standards and this NYE is no exception: choose a VIP Table Minimum and lavish in the magnificent spectacle that is LAVO’s incomparable bottle service. 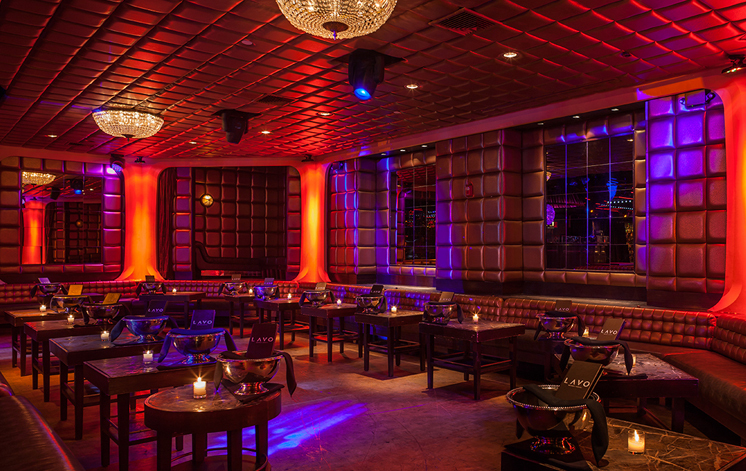 LAVO is a subterranean party paradise with a multifaceted design. Through tasseled curtains, guests will find themselves in an expansive space outfitted with state-of-the-art lighting and an elevated VIP area with lavish banquettes. 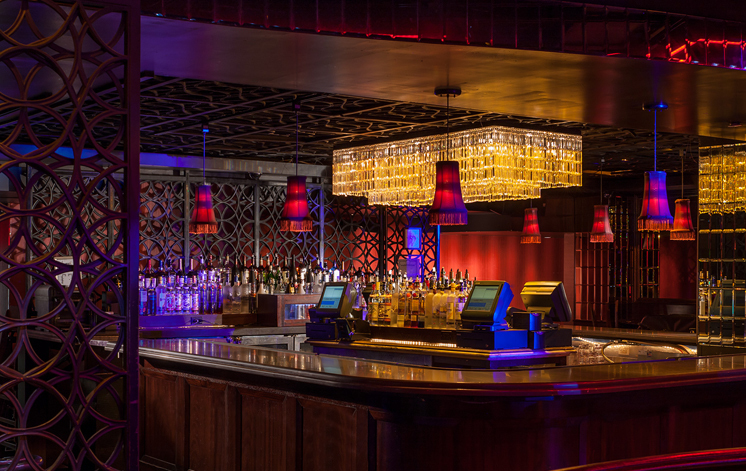 The centerpiece of this hotspot is its sprawling dance floor, boasting multiple LED screens, a raised stage for top-billing performers, and a custom-designed Martin Audio showcase system delivering impeccable sound. Get ready for an unparalleled New Year’s Eve night at New York City’s leading nightlife mecca, LAVO Nightclub.